HBO’s Game of Thrones reigns as cable’s highest-rated series. 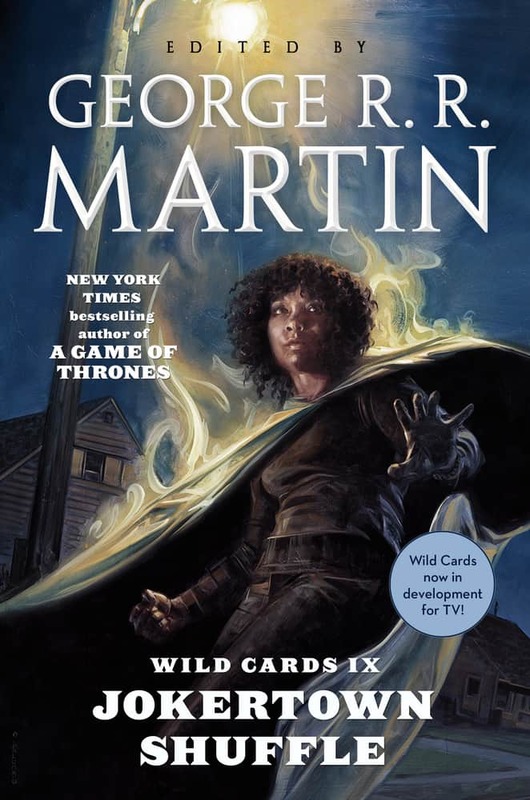 This official Game of Thrones companion book gives fans new ways to enter this fictional world and discover more about the beloved (and reviled) characters and the electrifying plot lines. 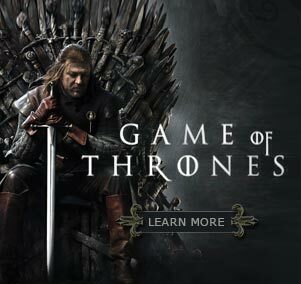 Hundreds of set photos, production and costume designs, storyboards, and insider stories reveal how the show’s creators translated George R. R. Martin’s best-selling fantasy series into the world of Westeros. 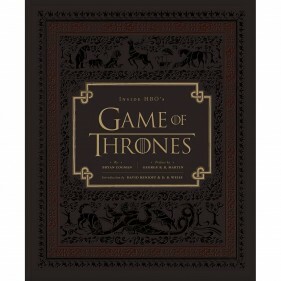 Featuring interviews with key actors and crew members that capture the best scripted and unscripted moments from the first two sea¬sons, as well as a preface by George R. R. Martin, this special volume, bound in a lavishly debossed padded cover, offers exclusive access to this unprecedented television series. Bryan Cogman is a script writer and editor. When not in Belfast shooting the show, he lives in Los Angeles. David Benioff is a bestselling author and screenwriter, and co-creator and co-executive producer for the HBO series Game of Thrones. He lives in Los Angeles. D. B. Weiss is an author, filmmaker, and co-creator and co-executive producer of Game of Thrones. He lives in Los Angeles with his wife and two sons. George R. R. Martin is the best-selling author of the fantasy series A Song of Ice and Fire. He lives in New Mexico.